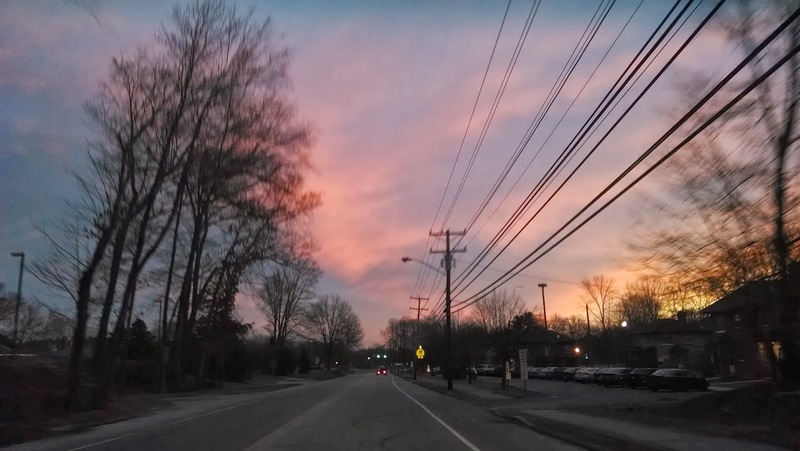 A beautiful sunrise on my way to the gym! What a gift! 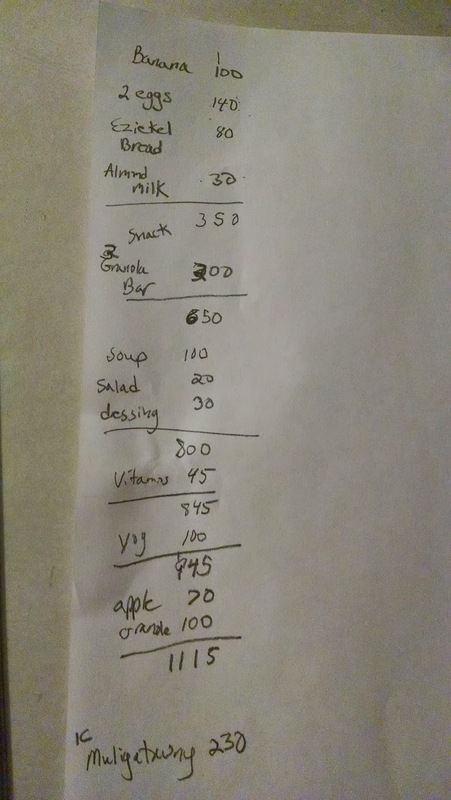 To keep track of my calories I've been doing it the old fashion way with pen and paper. There is something concrete about writing with a pen on paper. When it comes to an online food diary (My Fitness Pal) I feel somewhat removed or lost in the technology (I do use online apps to look up calories). When I first started losing weight I did everything in writing so I figure why not go back to what worked before? Hoping this isn't just the beginning of another failed attempt at losing weight. I'll be posting my weight on Monday to help keep me accountable. My Exercise Physiology class starts tomorrow and I'm anxiously awaiting the start of the semester. This will be the second time I take the class only this time I'll be taking it with my mind intact of course. In addition to class I will be job shadowing a Fitness Specialist / Personal Trainer. The person I'm shadowing has her Masters in Kinesiology and I'm looking forward to learning as much as I can from her. In preparation for school and job shadowing I've been trying to find some new clothes. Being 30 lbs heavier means having nothing much to wear in my closet. So as a take a deep breath I will try to be relaxed about my goal of weight loss and a little less intense. 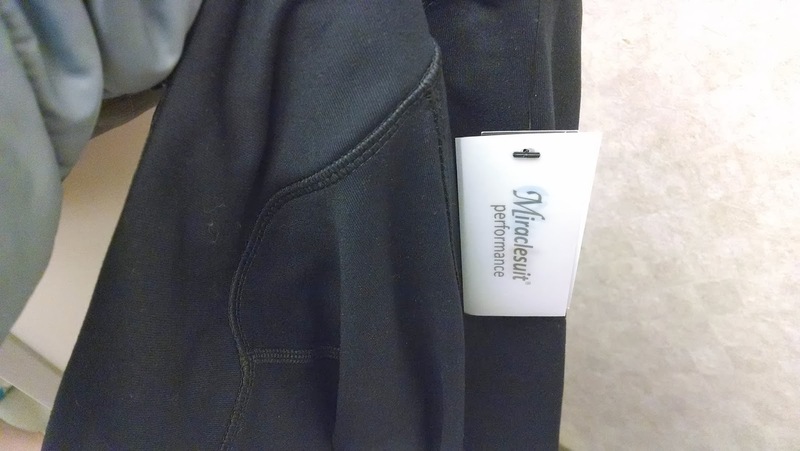 The pants in my closet will fit me again someday. One lb at a time.